At some point in our lives, many of us have heard myths about alcohol. From what to drink, how to drink and what to do in certain situations, there are many myths about alcohol out there. I want to bust some popular ones that we at Encounter Youth hear from time to time. It’s around 9:30pm and Mark has just finished his 3rd drink of the night when suddenly, he finds himself with the unrelenting urge to urinate. Should he try and hold it as long as possible to delay “breaking the seal”, or is it best to just let it flow? 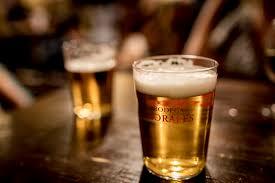 Alcohol is a diuretic which causes the kidneys to produce more urine, and makes a person pee more often. Alcohol is also an “irritant” on the bladder which means someone will be less likely to “hold on”. 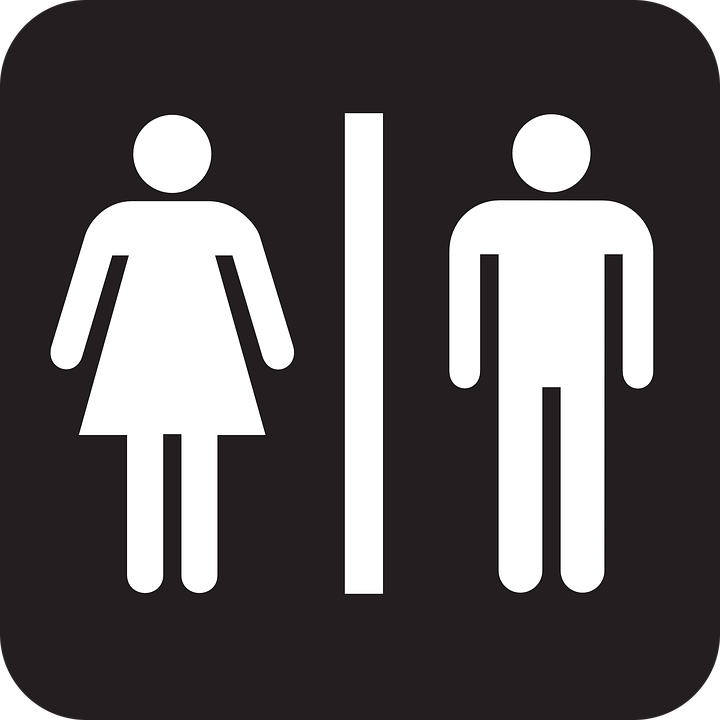 Regardless of when someone makes that first trip to the toilet, they will still need to make just as many trips throughout the night. 2. Beer before liquor, never sicker. There’s an old saying that says “beer before liquor never sicker, but liquor before beer, you’re in the clear”. There are many theories that try to explain why this saying is “true”. 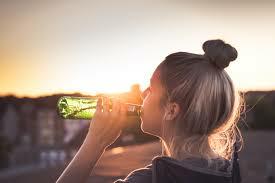 One saying that it’s because of the carbonation, another says it’s because beer is weaker and is easier for the body to digest (which is why it should be left until last) and another claims that it’s because beer has a hydrating effect since it has a higher concentration of water. Unfortunately, none of these are true. The reality is: it doesn’t really matter in what order someone consumes alcoholic drinks, but rather, how much they consume. 3. Moderate amounts of alcohol are good for you. Several studies and popular media have claimed for decades that alcohol, in moderate levels, is good for us. 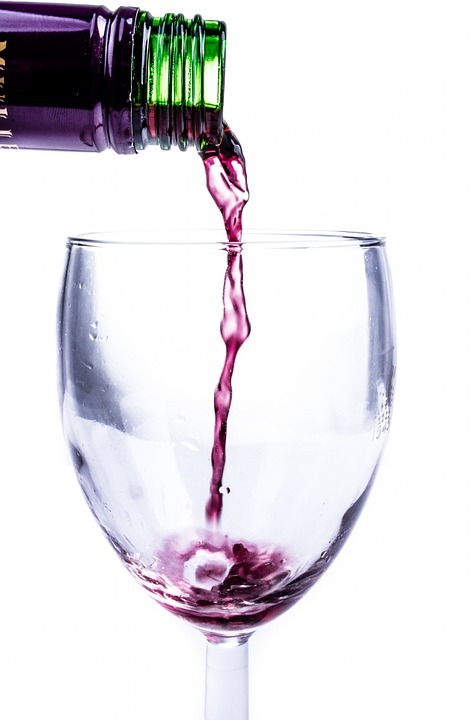 There have been claims that moderate amounts of alcohol can be protective, particularly against heart disease but also diabetes and even multiple sclerosis. 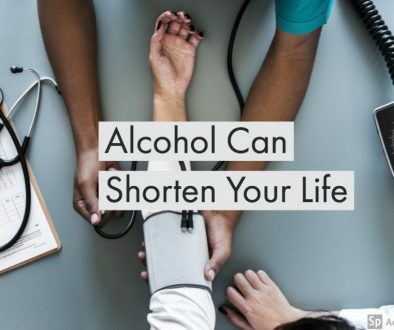 However, in a recent publication in the Journal of Studies on Alcohol and Drugs, results of 45 previous studies that found alcohol was protective against heart disease were adjusted age, previous alcohol consumption and previous heart health and re-analysed. After these adjustments, moderate alcohol consumption was found to have no benefit for people over 55 and for people under 55, it increased the risk of heart disease by 44%. Even if moderate alcohol consumption afforded some benefits for specific diseases, these benefits are almost certainly outweighed by the known harm alcohol can cause, particularly in cancer. 4. You can trick a breathalyser. Breathalysers are quite complex in how they function, and the way they work can often be misunderstood. Sucking on pennies, chewing gum or drinking copious amounts of water won’t fool a breathalyser. 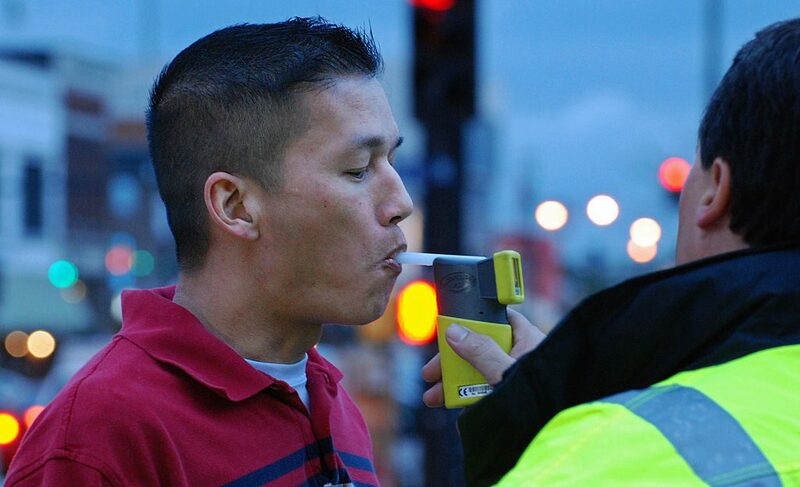 Breathalysers estimate BAC (blood alcohol content) through a breath sample, and there isn’t anything but time than can affect the amount of alcohol in someone’s blood stream. The best thing someone can do to avoid failing a breath test is to not drive if they’ve been drinking, or at the very least, monitor how much they’ve been drinking over the course of the night. 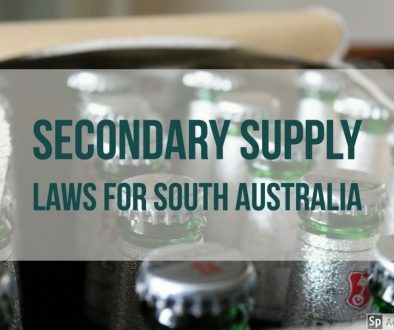 One standard drink per hour is a general guide for anyone with a full license to stay under 0.05% – but beware that even this guide does not work for everyone! 5. Alcohol kills brain cells. Since alcohol can affect the way someone behaves and thinks, some people often assume it means that brain cells are being killed. Although alcohol can damage brain cells, it doesn’t actually kill them. 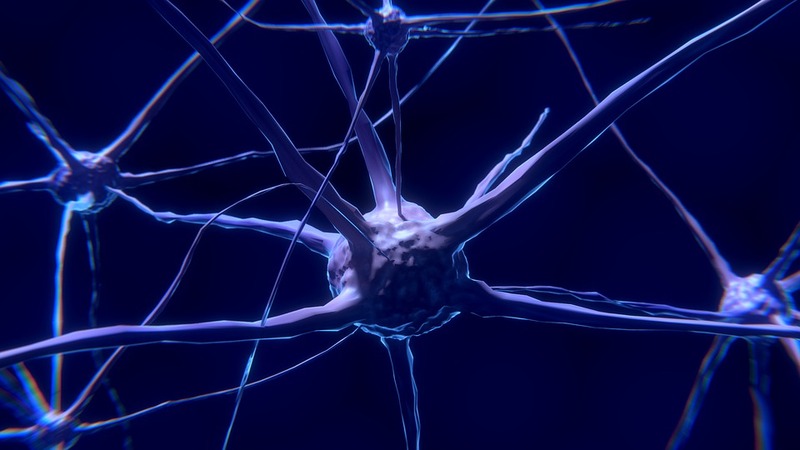 Alcohol, in large quantities, can damage the ends of neurons (dendrites) which can result in problems with communication between different neurons. These problems with communication can then result in cognitive issues which can range from memory problems to a decreased ability to multitask. In young people, alcohol is known to affect brain development. It can cause a reduction in the size of the hippocampus (which is responsible for memory and learning) and a reduction in size of the prefrontal lobe (important for planning, decision making and language). So, young people who choose to drink alcohol can experience permanent brain changes and possibly damage. 6. If someone has passed out from drinking, put them to bed. 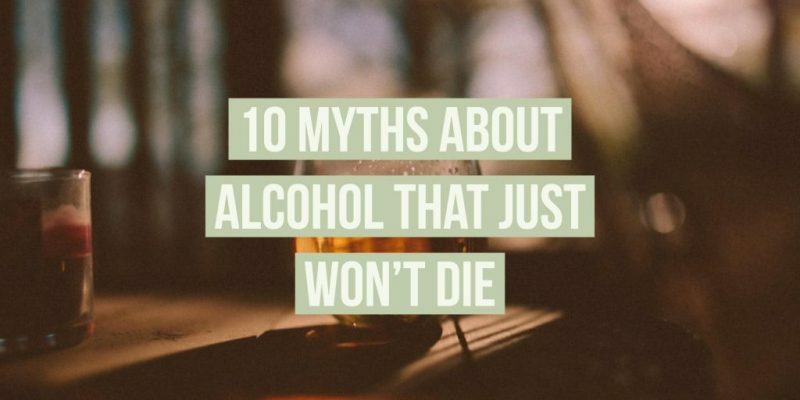 Out of all of these myths about alcohol, this is one I really want people to consider seriously. If someone has been drinking and becomes unconscious as a result, they need an ambulance ASAP. Putting them to bed can be dangerous. This is because alcohol is a central-nervous system depressant meaning that it can slow down or even impair certain brain functions. 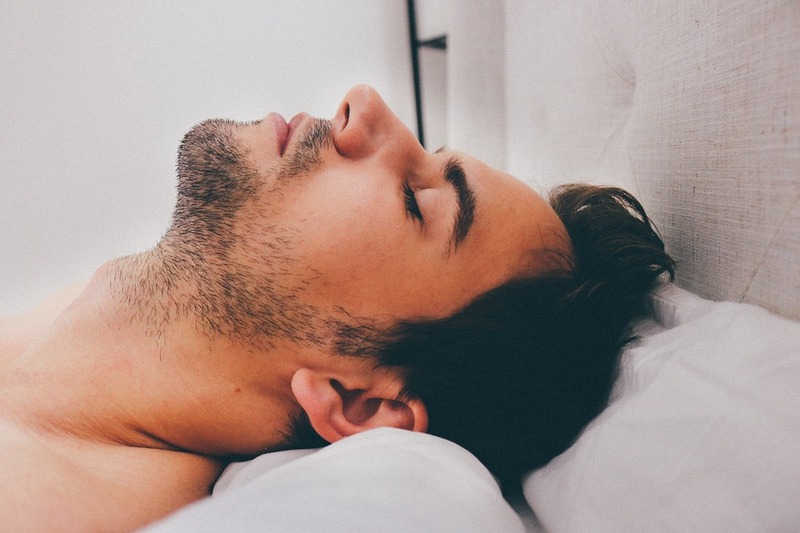 Because of this effect, someone who has consumed a lot of alcohol may not be able to control their breathing, swallowing or gag reflexes very well. Without the control of some of these functions, an unconscious person who has been put to bed could be sick, choke, or stop breathing and it may not be noticed until it’s too late. An unconscious drunk person needs professional medical attention. Calling 000 is the best course of action! 7. Most teenagers are drinking alcohol regularly. This is one of my favourite myths about alcohol to bust. For many years, surveys have shown that, actually, more and more young people are choosing not to drink or choosing to delay their first drink. In the most recent National Drug Strategy Household Survey, it showed that in 2016, 82% of 12-17 year olds were choosing to abstain from alcohol. This number rose from 72% back in 2013. This is great news and we’re really encouraged by these statistics. The idea that most young people are drinking alcohol is completely false. The majority are actually choosing not to drink or choosing to delay that first drink. 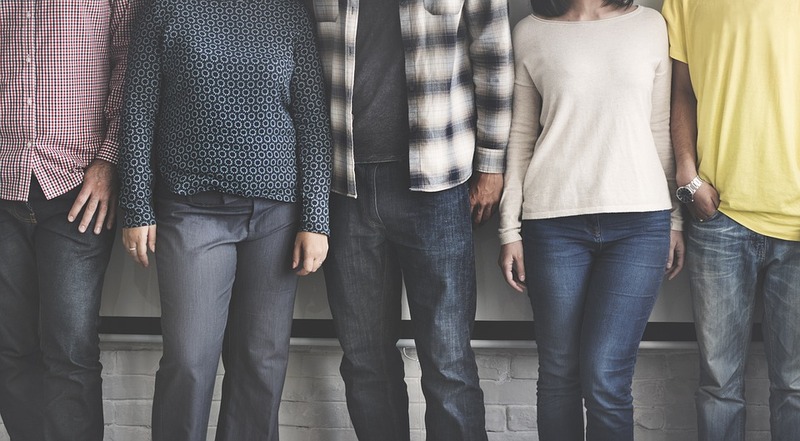 You can check out a blog we wrote that looks at young people and other drugs in Australia, and it shows that young people are making great choices! 8. Alcohol affects men and women the same. A man and woman who drink the same amount of alcohol, even if they are the same size and weight, will not be affected in the same way. For starters, men generally have bigger livers than females, meaning they can process alcohol quicker than females. Males also have a higher concentration of water in their bodies, which means they have more volume available to dilute alcohol. Another factor that can contribute is that men can often be larger than females, which means they have more blood in their bodies. This means that their blood alcohol content won’t be as a high as a female’s after the same amount of alcohol, because they have more blood to dilute the alcohol in. There are other reason’s as to why men are much more efficient at processing alcohol, but the fact is that men and women will not be affected the same way by alcohol. 9. Different types of alcohol affect you differently. Although many people claim that certain drinks make them behave differently to other types, the fact of the matter is: alcohol is alcohol no matter what form it comes in. So why do some people make that claim? It could be because of how people expect to react to certain alcohol. 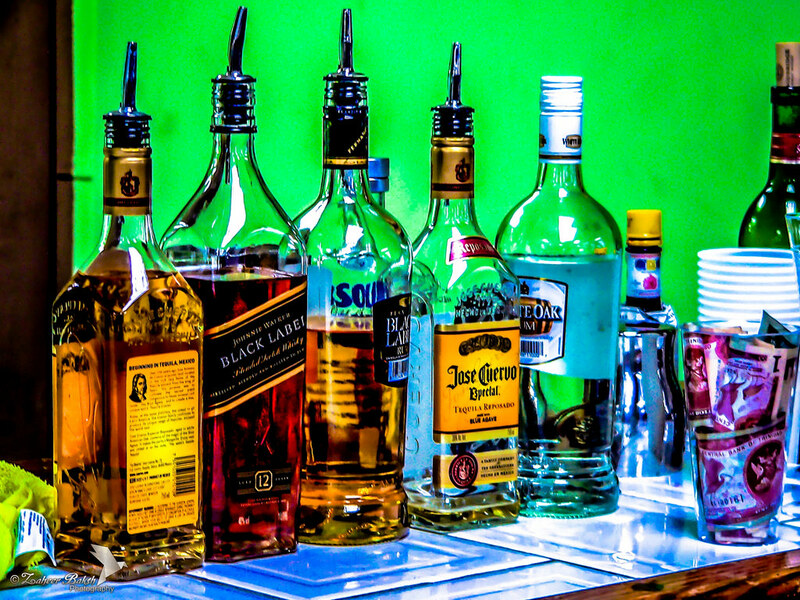 In a 2010 analysis of more than 40 studies, when people claimed they reacted differently to different types of alcohol, it “often appear[ed] to be due to the individual attempting to compensate for the expected effects of the alcohol[.]”. So, different types of alcohol don’t have much of a biological effect, but one’s expectations or psychological/emotional state can be what causes people to “react” differently to different types of alcohol. 10. Drinking beer gives you a beer belly. 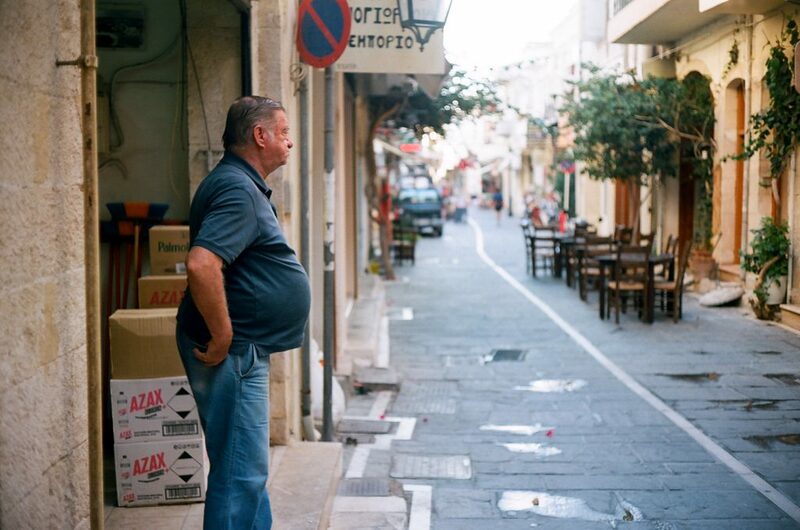 Many family members will assume that when their partner, dad, grandpa or other family member starts to develop a round belly, it must be a beer belly. But, does beer itself really cause the expansion of the midsection? Beer does contain a significant amount of calories and one serve can pack around 150 calories and plenty of carbs. But, the reason there are so many calories in one serve of beer is because of the alcohol. One standard drink of most spirits has about 100 calories, one standard drink of wine contains around 120 calories and 1 serve of cider can contain around 170 calories. So, it’s not just beer that can cause an over consumption of calories, but all alcohol. Another reason that alcohol can cause weight gain is because the liver becomes preoccupied with processing alcohol rather than fat. This means that rather the fat being process through the body, it becomes stored, leading to either a larger waistline or other areas of the body becoming larger. There are many more myths about alcohol that I didn’t touch on, but the takeaway here is: don’t believe everything you hear about alcohol. Part of our Party Safe Education™ program involves being able to dispel myths about alcohol and give young people and adults alike the facts. If you ever have any questions, please e-mail us! Check out our alcohol & other drug program. Courtney is our Education Officer. 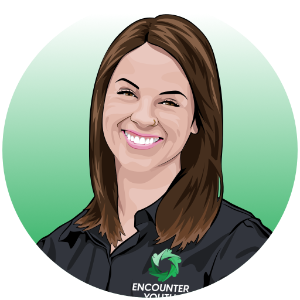 She presents our Encounter Youth Education™ program to students across a variety of schools and year levels. Courtney comes from a musical background and loves being able to use her performance experience to be an effective and engaging presenter. She is passionate about making an impact in the lives of young people and is dedicated to supporting them in making positive choices that are right for them. 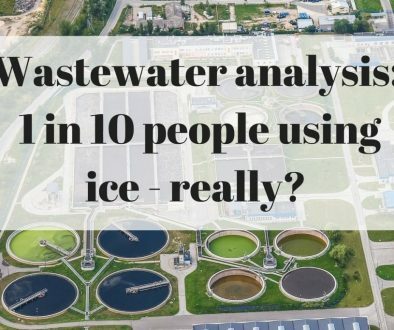 Wastewater Analysis: 1 in 10 People Using Ice – Really? How do we encourage parents to engage in AOD education?